At the age of just thirty-seven, as they were making love one night in their home near Malton, Lucie Brownlee’s beloved husband Mark dropped dead. As Lucie tried to make sense of life without Him, she turned to writing to express her grief. The result is Life After You, ‘a story of survival and recovery…a wrenchingly funny read’ (Daily Mail). A Sunday Times bestseller, Life After You was one of Richard and Judy’s Autumn Book Club picks for 2015. 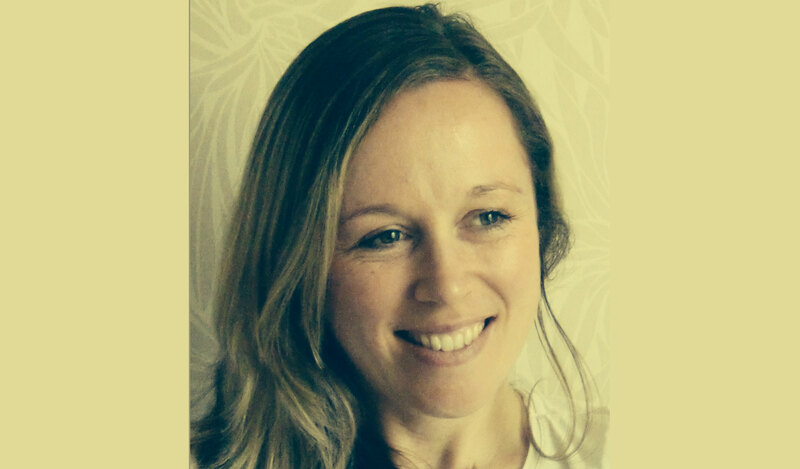 Lucie has since written on bereavement for many publications, including the Telegraph and the Independent on Sunday. 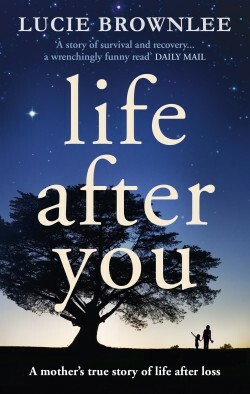 Join Lucie for a reading from Life After You, followed by conversation with Emma Cansick, who has her own memories of these tragic events.